Do you experience pain or other sensations in one or both legs and have difficulty walking even relatively short distances? Is the pain relieved with brief periods of rest? Do you experience pain or numbness that radiates into your arms? If so, consider having a physical exam done by a Texas Back Institute physician to see if you have spinal stenosis. The good news is, there are both non-surgical and surgical treatments to treat this condition. Dr. Dan Bradley, Orthopedic Spine Surgeon at Texas Back Institute, discusses what spinal stenosis is and what new treatment options are available. Spinal Stenosis is the narrowing of the spinal canal. 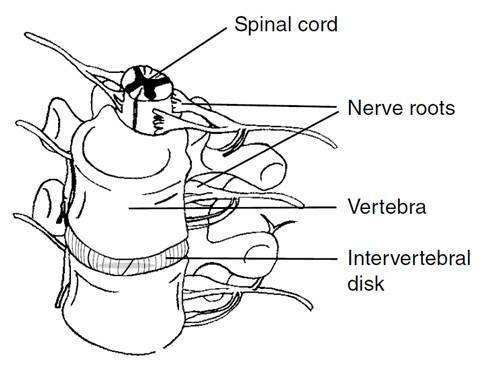 Your spinal canal is home to the spinal cord and nerve roots and if this area is narrowed it can cause nerve compression leading to persistent pain in the buttocks, limping, lack of feeling in the extremities, or loss of bladder or bowel control, or any of those symptoms above. Spinal stenosis can cause weakness and it can occur in any area of the spine, but is most common in the neck and low back. This narrowing can result from disc protrusions or herniations, thickening of the ligaments inside the canal, bone spurs (in the canal), or movement of the vertebral bodies. Spinal stenosis is most commonly caused by age related changes in the spine. Often, patients have difficulty walking even relatively short distances because of leg pain or weakness in the legs. This typically resolves with a brief period of rest or leaning over slightly. Spinal stenosis is most commonly treated with physical therapy, medication, aerobic conditioning and epidural steroid injections. If a patient fails to receive significant pain relief from non-surgical treatments, spine surgery may be considered. 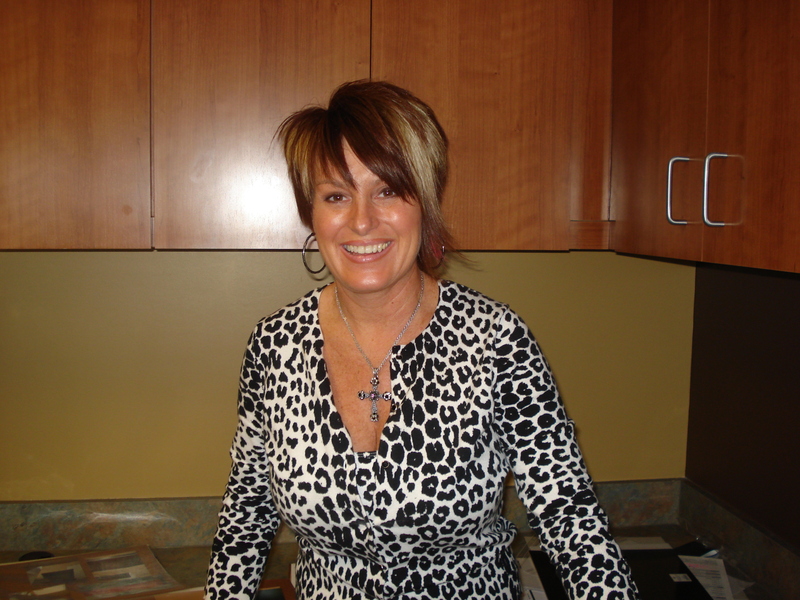 Surgical treatment can consist of insertion of a spinal spacer or decompression surgery. It’s not too late to find a job that inspires you! My name is Kelly Phariss. I have worked at Texas Back Institute for 8 years and for the last 5 years I have been part of the sales team. I love it! As a sales manager, I spend the majority of my time speaking with physicians, who refer their patients to Texas Back Institute. I educate these physicians about the procedures and technologies TBI utilizes which can help their patients with back pain and neck pain. I also participate in various events throughout the community. These events include health fairs, golf tournaments, community events and events with the chambers of commerce. 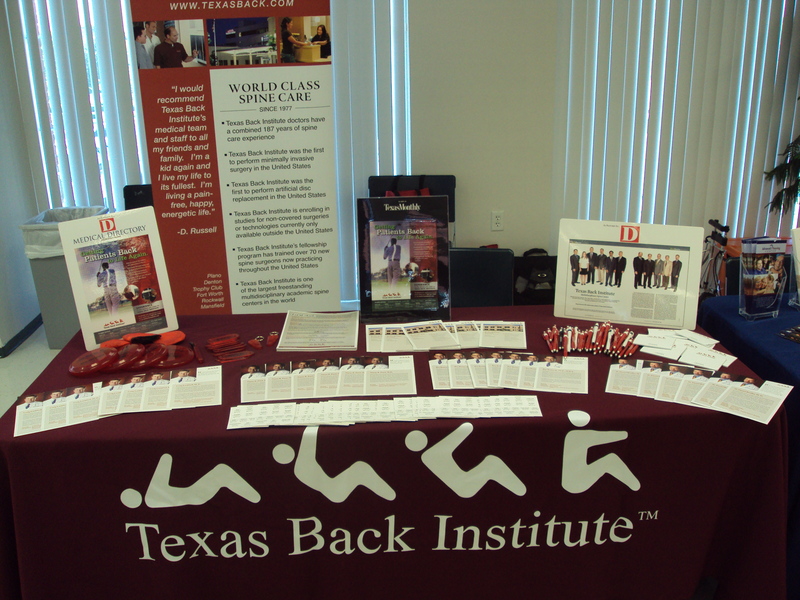 While at these events, I educate the community regarding how Texas Back Institute can help treat neck and back pain. My goal is to not just educate but also build relationships. One of the most rewarding parts of my job is when people stop by the TBI booth to share their story saying Texas Back Institute physicians “saved” their life. I love hearing success stories like these from those who have been to TBI and are now living a pain-free and active life. This makes me proud to work for TBI. 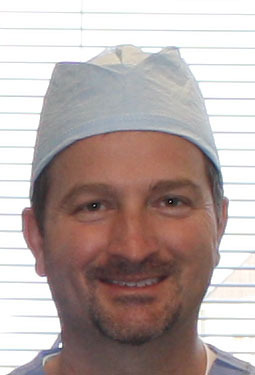 I know our physicians are not only expert spine surgeons, but good people who truly care about the well-being of others!